Stock status is current as of 4/24/2019 8:31 AMET. Businesses today are increasingly dependent on information technology. But if your systems aren't running at maximum efficiency, the entire organization's productivity can be affected. And with the rapid evolution and complexity of today's computing environment, the need for responsive support of all kinds is greater than ever. To help maximize your technology investment, businesses need to have access to a wide variety of specialized support resources. IBM has responded to this need by developing the IBM ServicePac family of service offerings. 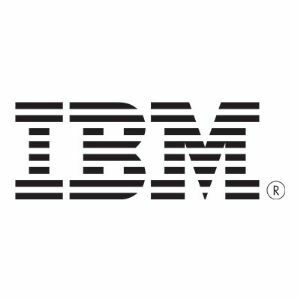 These services provide a convenient and affordable way for businesses of all sizes to have access to the range of hardware maintenance services available from IBM. IBM On-Site Repair ServicePacs keep your business running in the event of unplanned disruptions and provide continuous operation of critical business processes.